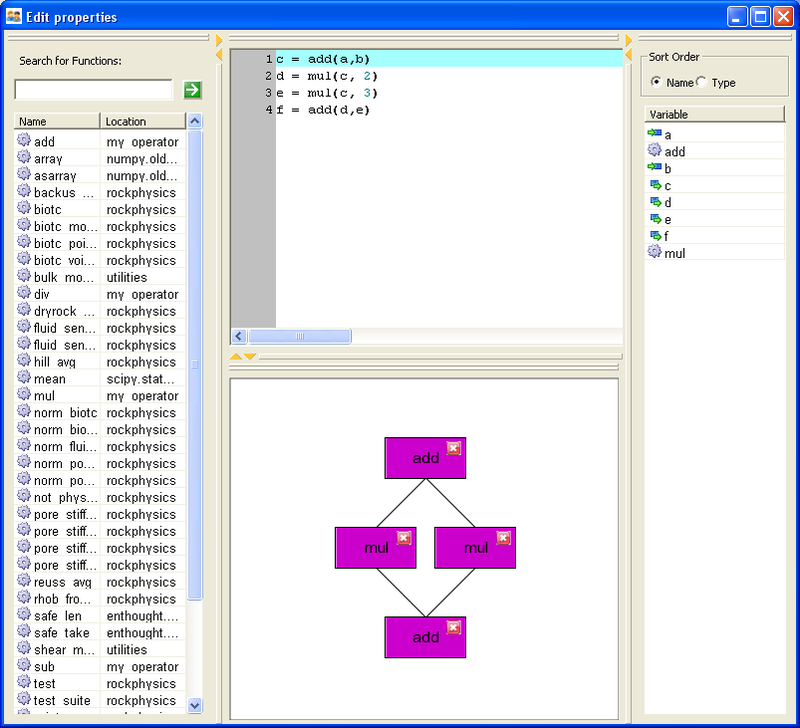 This application is intended to explore ideas for visually edit/run/debug data flow networks and explore the data generated by them. Welcome to the BlockCanvas documentation! © Copyright 2008, Enthought. Last updated on Jan 28, 2011. Created using Sphinx 1.0.5.